BOSTON, MA – Feb. 4, 2015 – An audacious plan by eight universities for a student-led mission to Mars took a big step forward with the completion of a key technical review of systems requirements at the Massachusetts Institute of Technology (MIT) in January, with the team targeting a launch within the next few years, mission organizers say. Time Capsule to Mars™ (TC2M) hopes to deliver to Mars, by 2019, a “time capsule of humanity” carrying digital content from millions of people from around the world for future human explorers to recover. University teams from across the US are collaborating to design, build, and ultimately operate a CubeSat-based spacecraft that will deliver its payload to the Mars surface. Time Capsule to Mars is a project of Explore Mars, Inc.
To date, more than $1 million in donations and in-kind support has been raised for the mission. To upload images and become part of this historic mission to Mars, visit www.timecapsuletomars.com/#upload. Visit www.timecapsuletomars.com for mission milestones or to learn how you can get involved. The world’s first student-led interplanetary mission, Time Capsule to Mars™ (TC2M), will design, launch and land intact a time capsule on Mars containing digital messages representing a snapshot of humanity on Earth. The mission will inspire today’s generation to commit to sending humans to Mars who will recover the capsule. 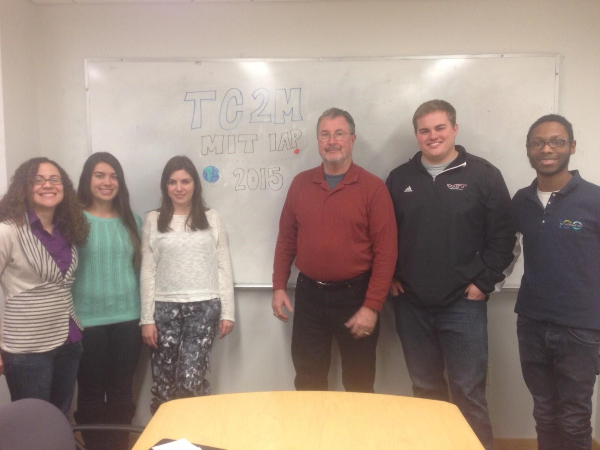 TC2M intends to be the largest-ever crowd-funded endeavor, aiming to raise $25 million. TC2M is a project of the non-profit Explore Mars, Inc. (www.exploremars.org). Read more about our mission here, follow us @TimeCapsuleMars or #TC2M, and on Google+. Uwingu Awards Grant to Explore Mars!